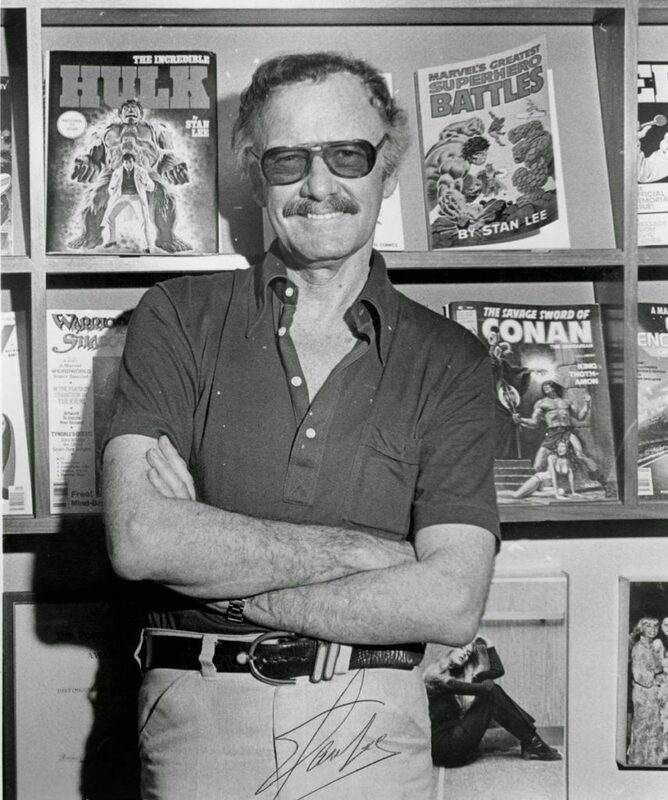 Stan Lee was a comic writer, editor, publisher, producer and co-creator of Marvel. 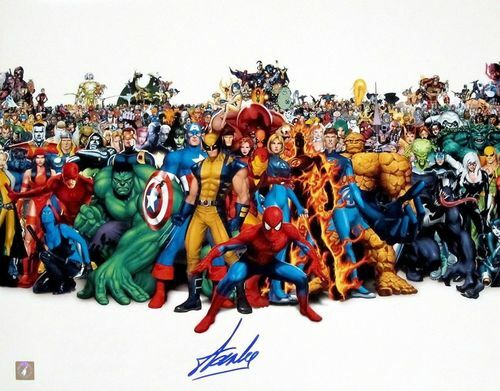 He created some of the most iconic and everlasting characters in the history of comics, some of his most known heroes are Fantastic Four, Spider-Man, Black-Panther, the Incredible Hulk, X-Men, Iron Man, Daredevil, Ant-Man, Thor and many more. He was the editor-in-chief of Marvel Comics and later took the role of it’s publisher and chairman, and lead this small division of an even smaller publishing house into a global multimedia corporation as we all know it today. As a solo artist his work holds the highest plateau in the world of superheroes but he co-created many comics by collaborating with other names such as Jack Kirby and Steve Ditko. Many of us never had the chance to read his work in the comic form but thanks to his push towards the Marvel Studios, we received some amazing cinematic renditions. We also got to meet Stan Lee within these movies, for he played small and memorable cameos since 1989 when he appeared in the movie ‘the trial of the Incredible hulk’ as a juror. Little did was know who he was but as the movies started to stack up, we started to recognize him. And even waited for him to appear whenever Marvel released a new movie, sad that it won’t be the case but I hope using the CGI and amazing technology we have today, the studio will make him appear. 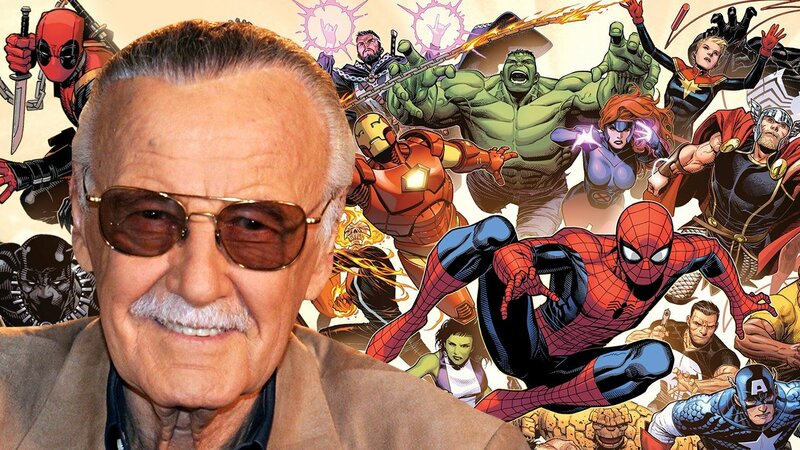 The world has lost a great icon, who let us enter the world of marvels and fantasies.